Glow power is not the only option anymore. 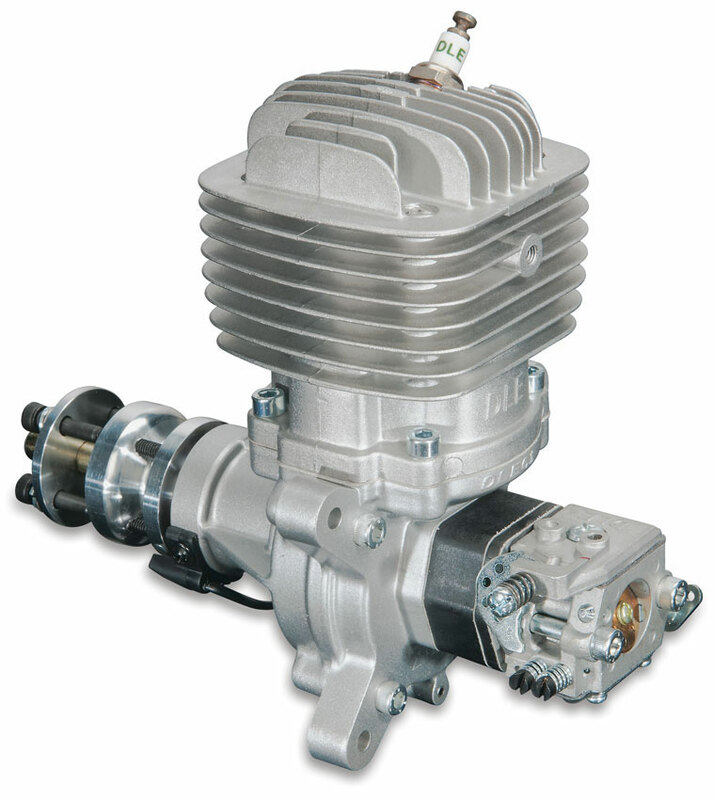 The DLE-61 fills the displacement gap. Installation is usually fast and easy. 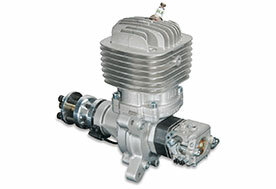 A rear pumped carburetor simplifies installation and adjustment. 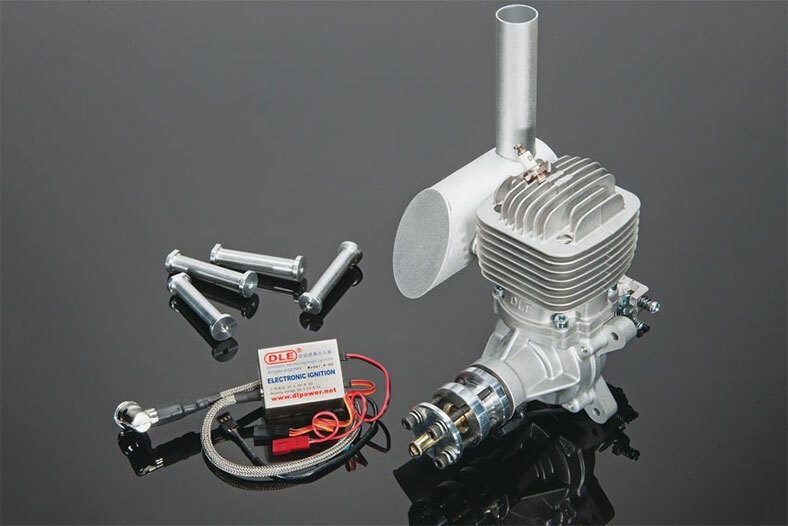 A generous package of "extras" and electronic ignition for starting ease and top performance make the DLE-61 an attractive alternative to glow power and a solid buy for value and performance.